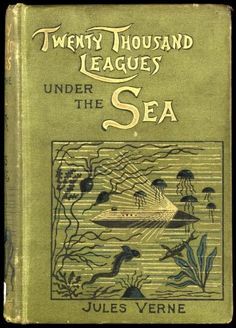 I was going to try The Lost World, but there weren't that many really fun ones. 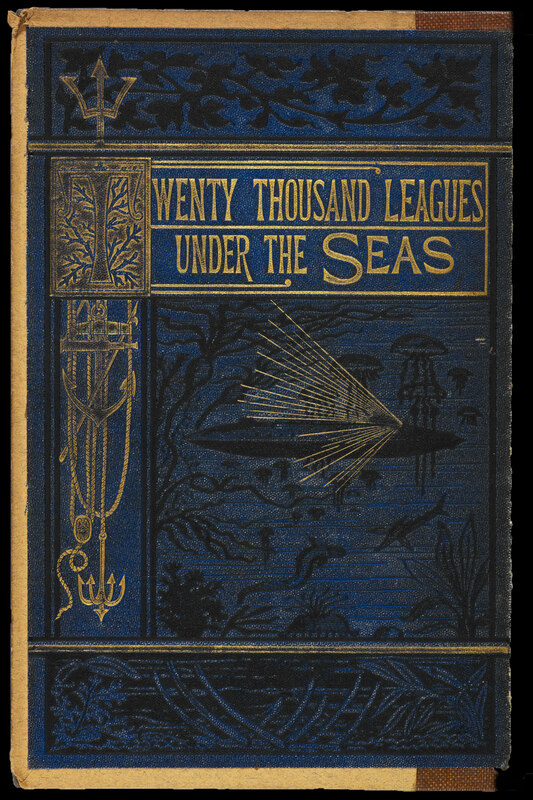 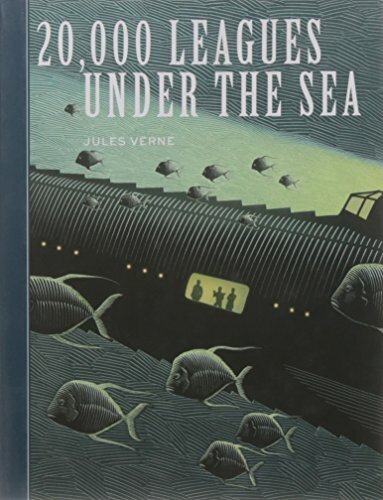 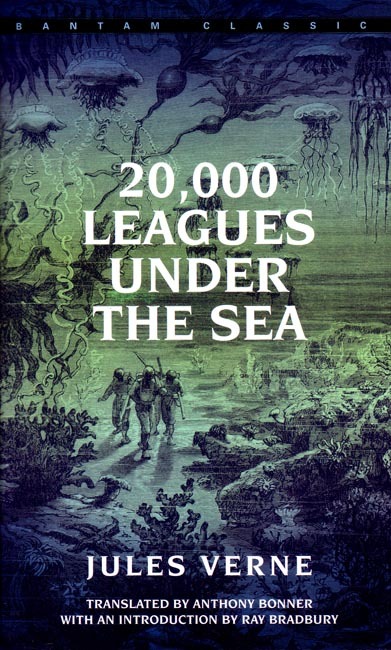 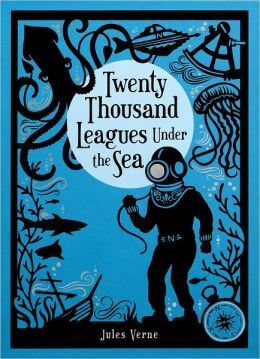 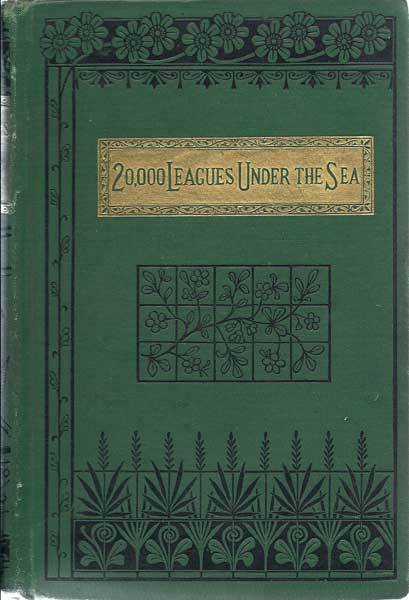 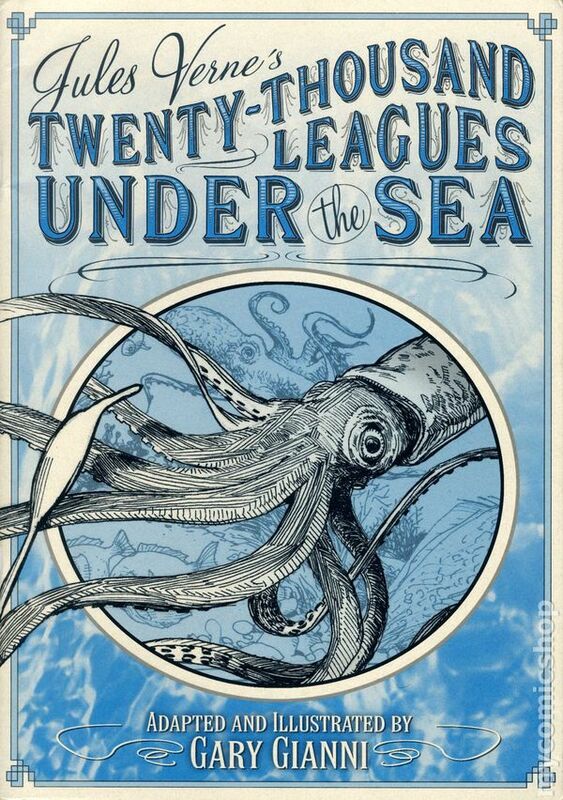 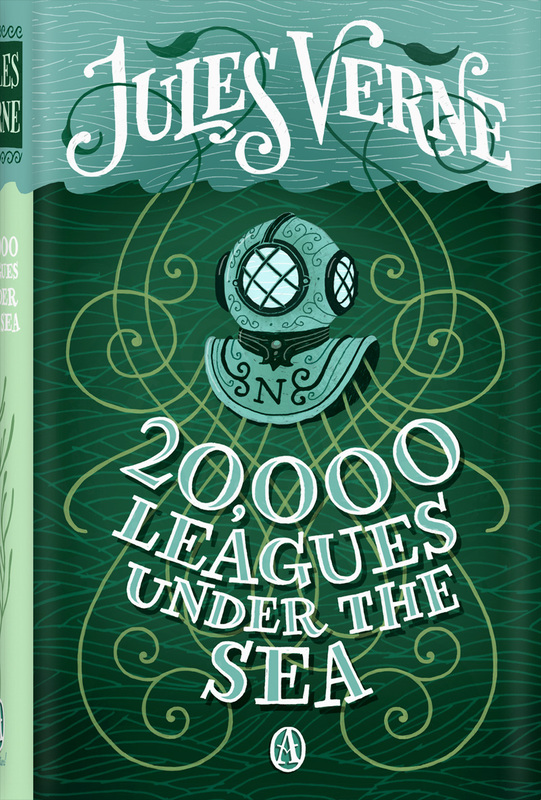 So I decided on 20,000 Leagues under the Sea(s) instead. 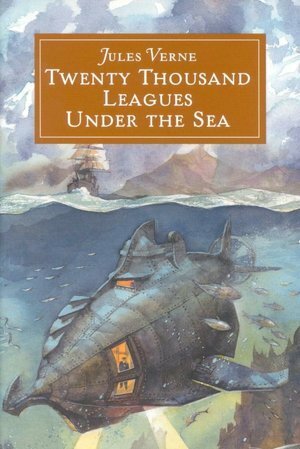 Like Lost World, it's is one of my favorite books of all time, but also happens to have ALL THE AWESOME COVERS. 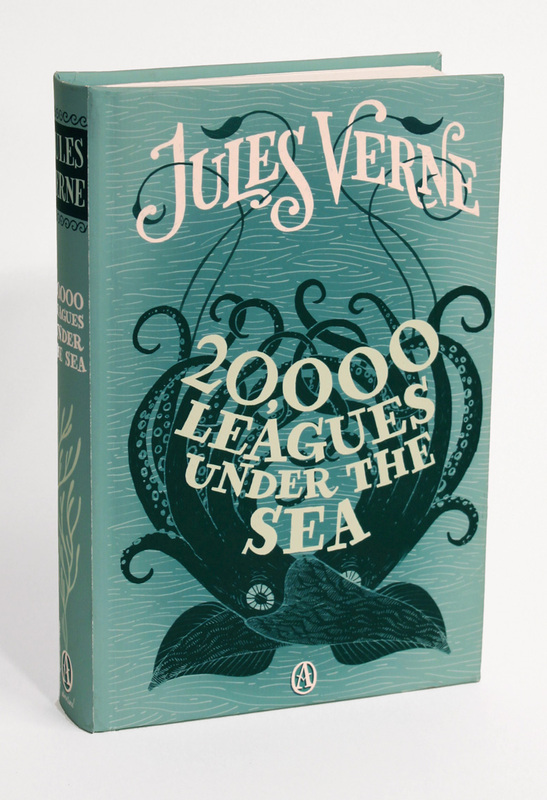 Surprisingly, the only version I have is in my Barnes & Noble leather-bound Verne collection. 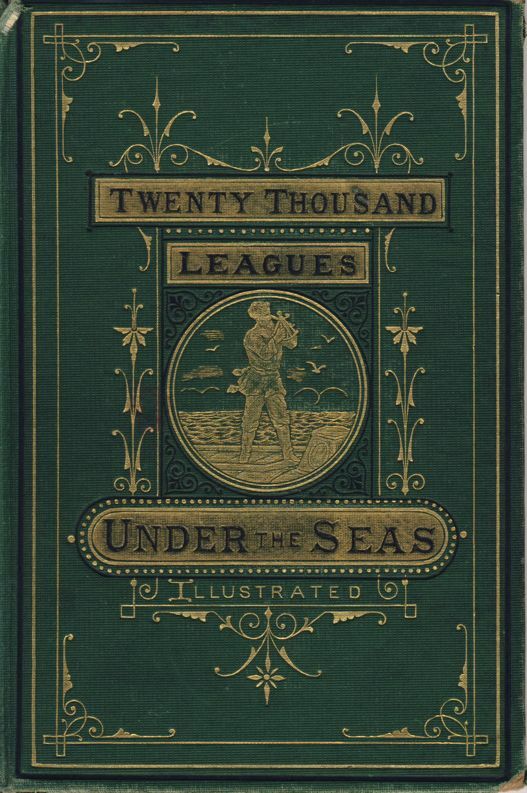 I need to invest in a singular copy.